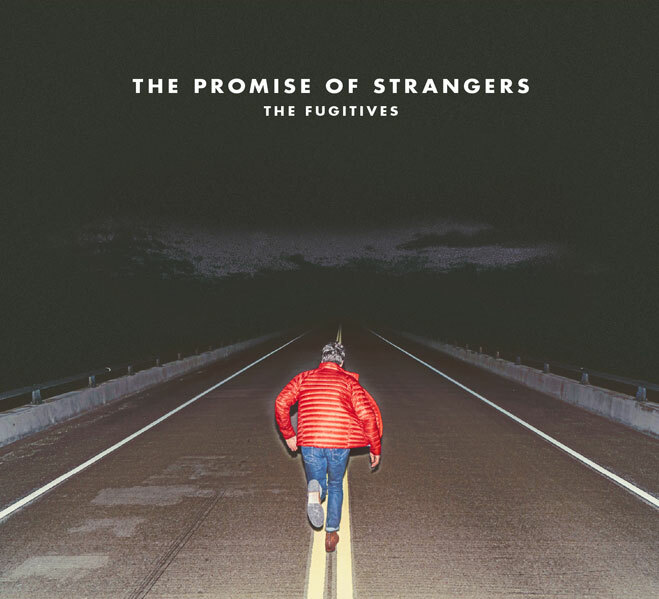 The Fugitives, established in 2007, have released four records, which have been nominated for multiple Canadian Folk Music Awards and a Western Canadian Music Award. Their previous album, Everything Will Happen, spent ten weeks on the top ten Canadian folk charts, and earned them a support slot across Western Canada with Buffy Sainte-Marie and an appearance at UK’s Glastonbury Festival. Their follow-up, The Promise of Strangers, is set for release on January 26th on Borealis Records. Nominated for Best Vocal Group at the 2014 Canadian Folk Music Awards and Best Roots Album at the Western Canadian Music Awards. Spent ten weeks on the top ten Canadian earshot folk charts. Praised as “eclectic and exciting” (See), “poignant” (Uptown), and “infectious” (CBC). Nominated for a 2007 Canadian Folk Music Award for pushing the boundaries of contemporary folk music.